At about 7:40AM on the first day of the holiday there was a knock at the door. It was Soe Min Oo and his sister. They were dressed nicely, had bright smiles on their faces, and held a bundle of flowers in a painted clay pot. I had just woken up. “It’s Burmese New Year,” Khin Htoo said as she handed me the potted flowers as a gift. Soe Min Oo revealed a small bowl of water he had been hiding behind his back. He grinned and gestured for me to step out of my apartment before kindly dumping water on me in the stairwell. It was a beautiful moment. It was also the nicest anyone got me wet during the four-day celebration. Dumping water on some of the neighborhood kids during Thingyan. From that moment on, it was nonstop slaps, streams and sprays of water. Water came from everywhere, in every direction and from just about everyone. People on balconies above dumped water on us. Children behind barrels on streets threw water at us. People holding hoses and standing on stages doused us in water. Drinking cups. Plastic bottles. Class jars. Water guns. Water balloons. Kitchen utensils. Little bowls. Large bowls. Small buckets. Big buckets. Cooking pots. Cooking pans. Huge hoses. Tin Cans. You name it. About everything that could hold water was used. Armed with nothing but a bowl I grabbed from our kitchen (which turned out to be a great idea), I ventured around my neighborhood with some of the kids I usually play with, as well as Don, my roommate. We had an absolute blast! The bowl was a good idea because not only was it a vessel to toss water, it also served as a shield and helmet. Thingyan is Myanmar’s biggest holiday. It’s literally four days of nonstop water fights, festivities and fun. One day would have been enough for me, but I made it through four, somehow. To say I’m exhausted would be an understatement. But, I’m happy. 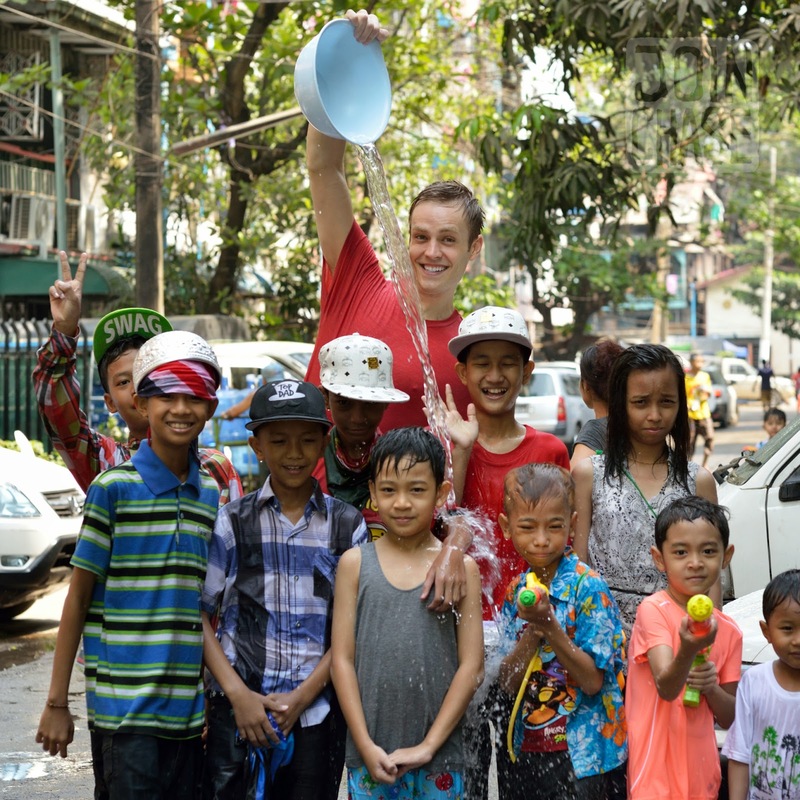 I’m so incredibly happy to have experienced this event with many local families and friends in Yangon. 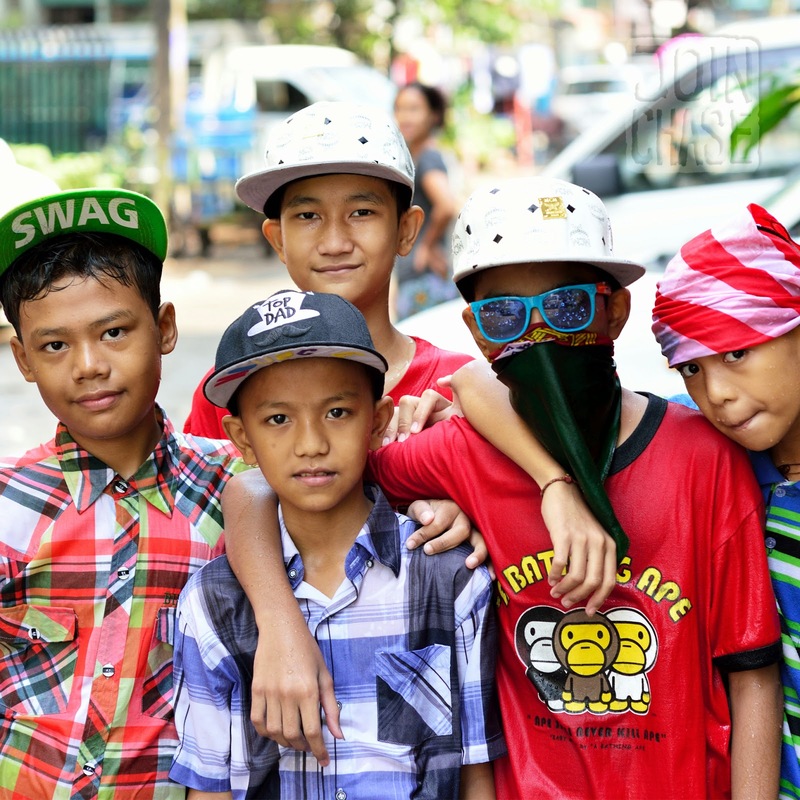 Some of the kids in my Yangon neighborhood dressed in "Western" attire. My neighborhood completely opened up. To throw water at someone, and to have water dumped on you by someone creates a type of bond. The real reason for the holiday has Buddhist roots. It’s meant to be a time of cleansing, and is the start of a new year according to Myanmar’s calendar. Other countries around Southeast Asia also celebrate in similar ways. Thailand claims to have the biggest water fight in the world. But, I’m willing to bet Myanmar comes close to being first, if it’s not actually the largest. Seriously. Wetness. All over. For four days! 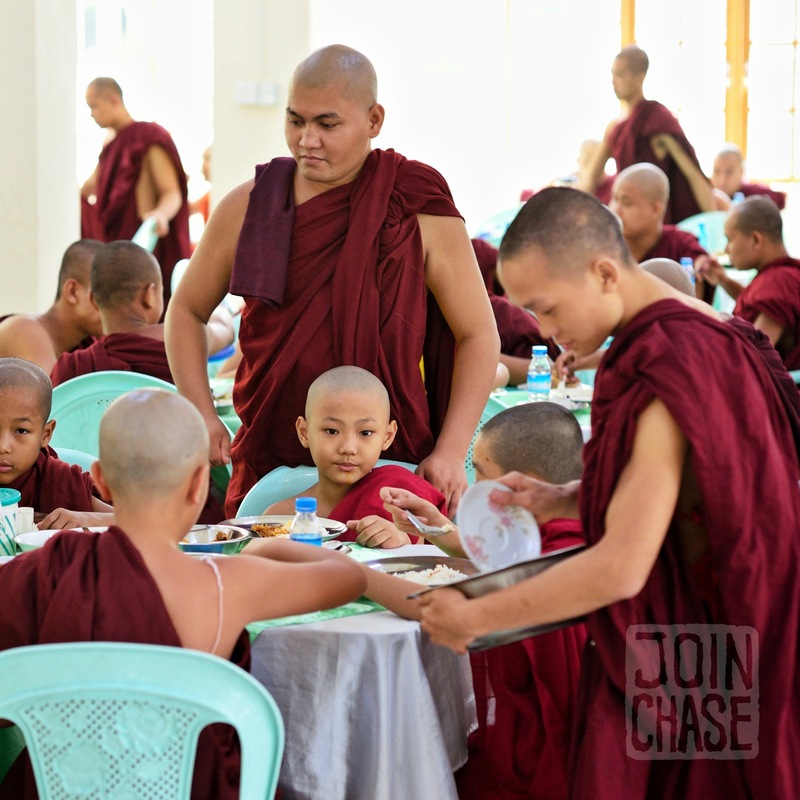 Novice monks eating lunch together during Thingyan in Yangon. I was also lathered in fake snow, shaving cream, soap, shampoo, deodorant, and various perfumes and cologne. How’s that for getting clean? However, somehow I feel even dirtier than before. Things got muddy. Fast. Thingyan isn’t only about getting wet. 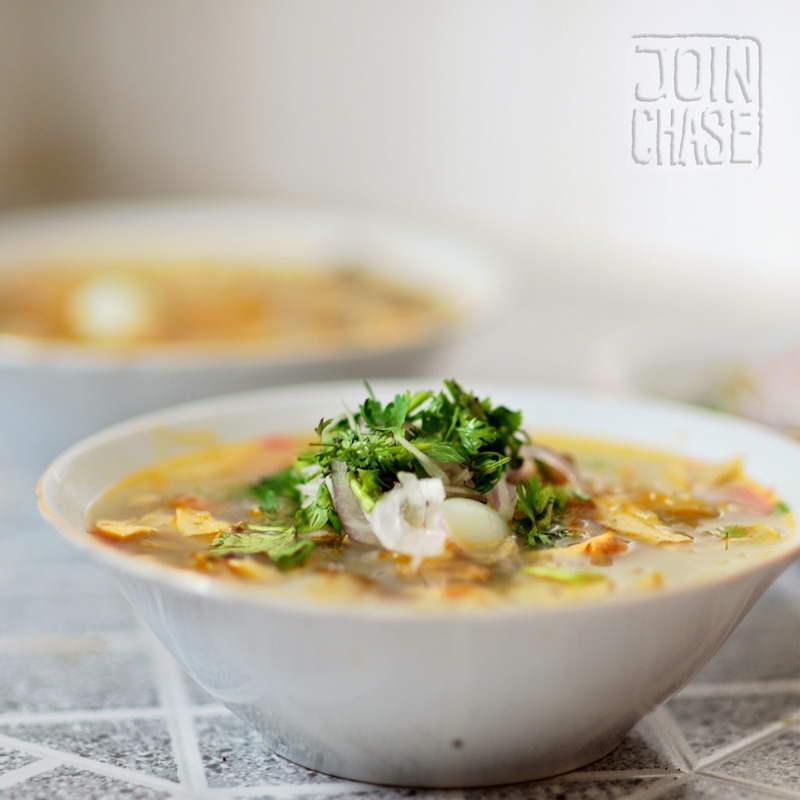 There are actually several other traditions that pair well with the holiday. The most common one is when men and boys become monks (or novices) for a few days, a week, or even a month in an effort to seek donations for local monasteries. I was invited to two events like this. Both were special to attend. Soe Min Oo and Khin Htoo helping prepare a meal during Thingyan. 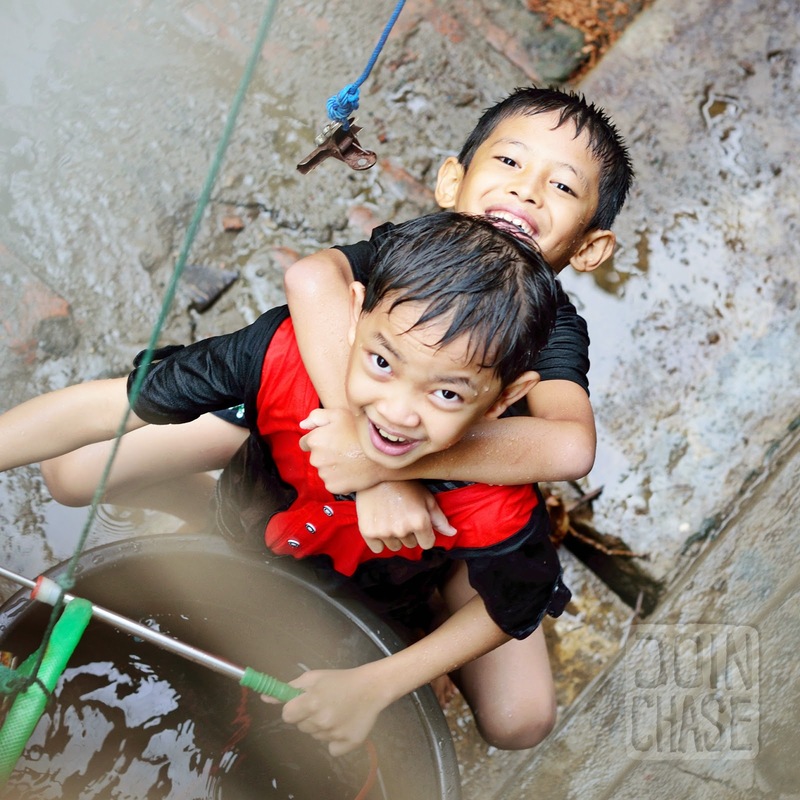 On one particular afternoon, a few of the neighborhood kids came to my apartment, which isn’t necessarily unusual. They often knock on my door when they want to play outside. However, it’s a custom to visit homes during the holiday, I believe, so they invited themselves in. And they wouldn’t leave. We had played all morning, getting wet around the neighborhood. I was tired, and to be honest, I really just wanted to be alone for a few hours. I needed to clean and cook in preparation for having friends over for dinner that night. Plus, I planned to play with them for a few more hours later that afternoon. Traditional Myanmar food from my landlady. Yangon, Myanmar. After a few failed attempts to get them to leave, I gave in and accepted their offer to help. They simply wanted to spend time with me. How could I refuse? An afternoon I was supposed to have to myself turned into another beautiful moment in my neighborhood. 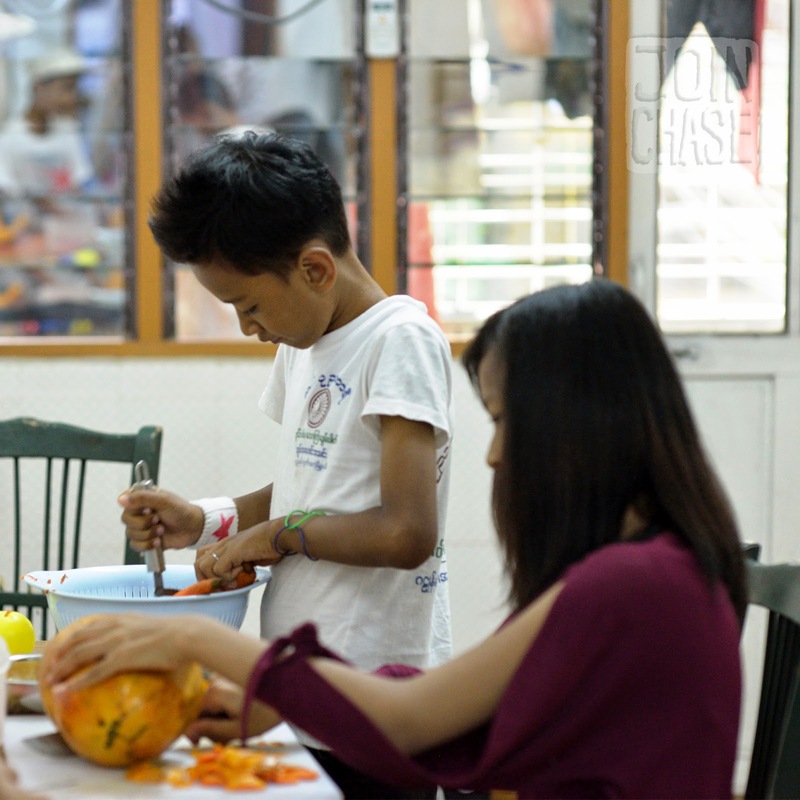 I had them cut everything to make banana and papaya smoothies, as well as pumpkin soup. They did so well. They even cleaned the dishes. After everything was chopped and the soup was cooking, I made them smoothies to show my gratitude for their help. My relationship with these children grows stronger with every interaction. I feel fortunate. Although I spent most of Thingyan in my neighborhood, I did manage to ride in the back of a truck with some fellow teachers one of the days. I'll never forget being stuck in traffic for two hours, surrounded by a river of wet, mostly drunk people. Everyone we met was incredibly welcoming. They posed for photos with us. Handed us a baby or two. Danced with us. It was amazing. For as far as you could see, the road was completely covered with people. Celebrating. Together. Thingyan became so much more than a water festival for me. It was a truly cleansing, refreshing experience. I was reminded of the importance of friends, the importance of spending time together with people, the importance of play, and the importance of living and embracing every moment no matter where in the world you may be. I could've done without the ice water, though. That’s about my only complaint. Getting slapped in the back with a bucket of ice-cold water doesn’t feel very good. No matter how hot the temperature may be. 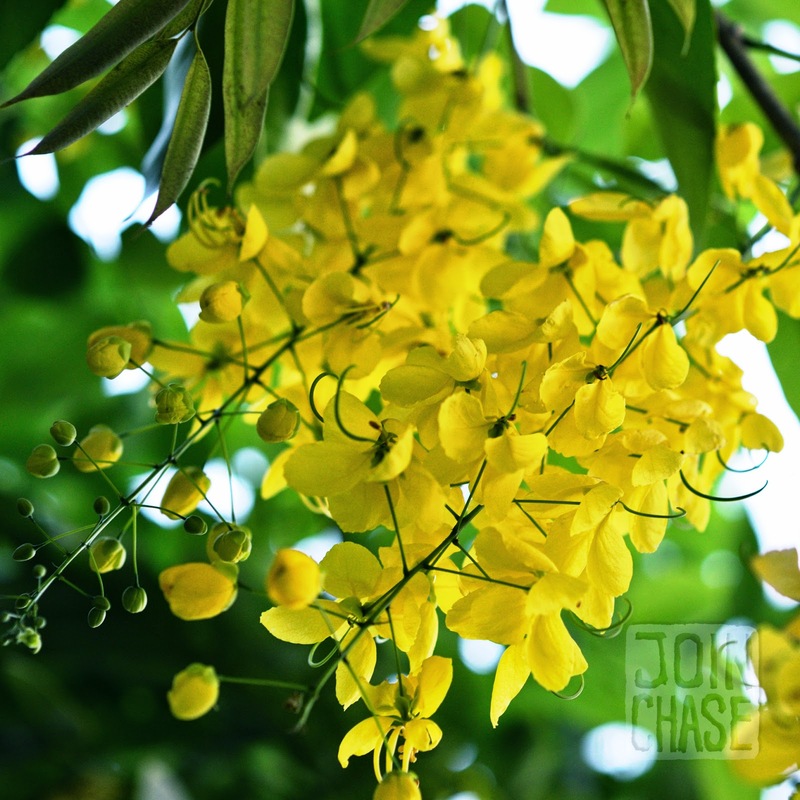 The Burmese Padauk is a common sight during the Thingyan holiday. Yangon, Myanmar. April, 2014. What a beautiful story! I stared following your blog about the time when you moved to Miyanmar and ever since then I have been a big fan. Thanks for all the beautiful experience you are sharing here. Reading your blog put some perspectives in me when I feel somewhat lost in Seoul with its go-go-go mentality. Thank you so much for joining my journey in Myanmar! Living and working here has already taught me so much about life. I feel so fortunate to get to be here, even though every day is full of many ups and downs. I miss South Korea and Seoul so much, but I understand what you mean about its "go-go-go" mentality. To be honest, I think I struggle sometimes when I'm not able to 'go-go-go' like I used to be able to in Seoul. I'm trying to let go and just be. Experiencing Thingyan with my neighborhood and friends really helped me realize the importance of taking time to play, too. It's incredible how lost and alone you can feel in a place like Seoul... I understand! And I hope you're learning and growing as well.